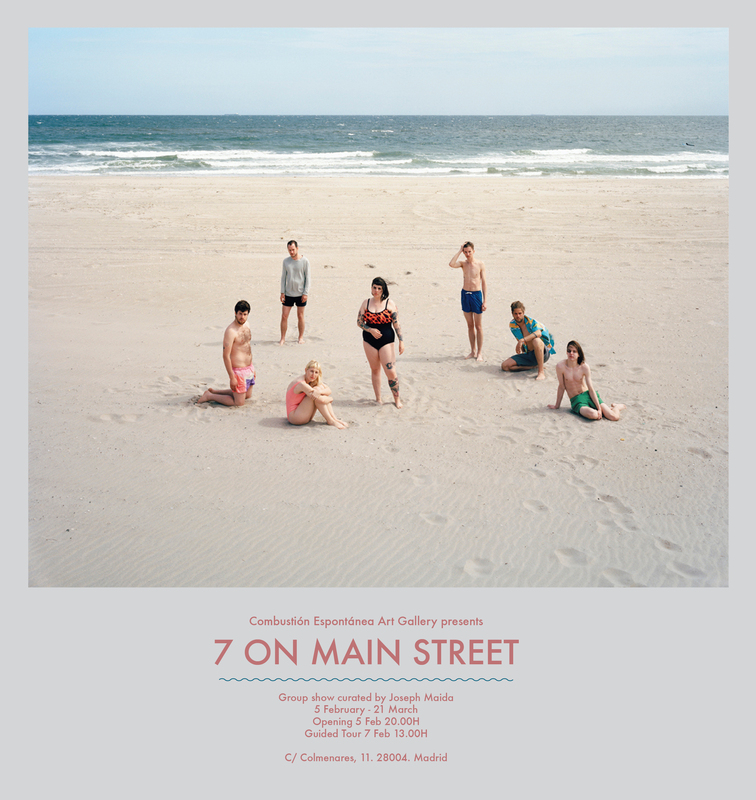 Curated by Joseph Maida, 7 on Main Street (Galería Combustión Espontánea Madrid, Feb 5 - March 21, 2015) highlights seven emerging American photographers, who met and studied together at New York’s School of Visual Arts and share an unwavering interest in illuminating the complexities of their physical surroundings. 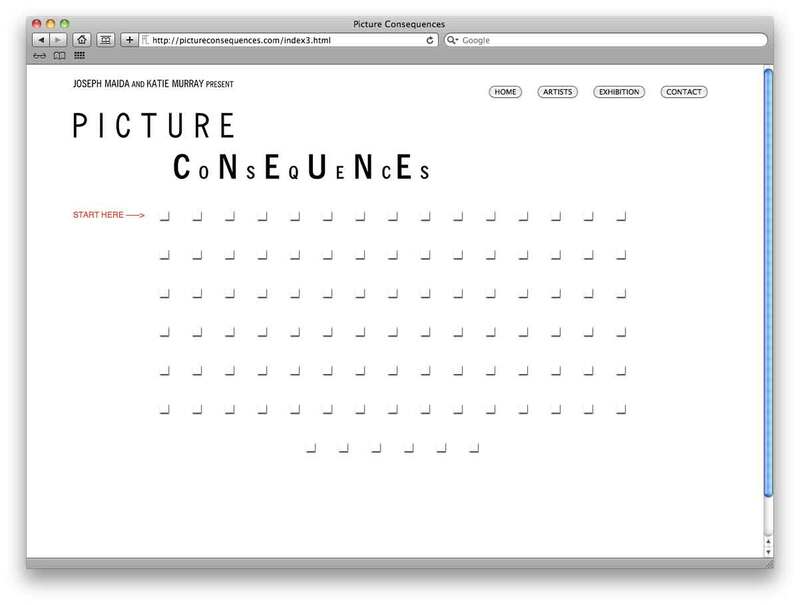 As digital natives, who entered college as fluent speakers of the language of computers, video games, social media, and the Internet, they move effortlessly between their real and virtual lives, which affords them critical distance and authority in both contexts. 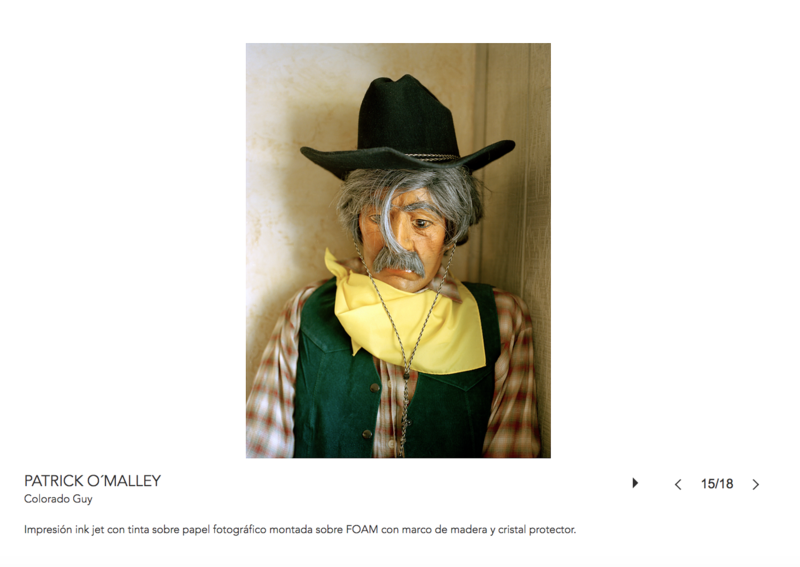 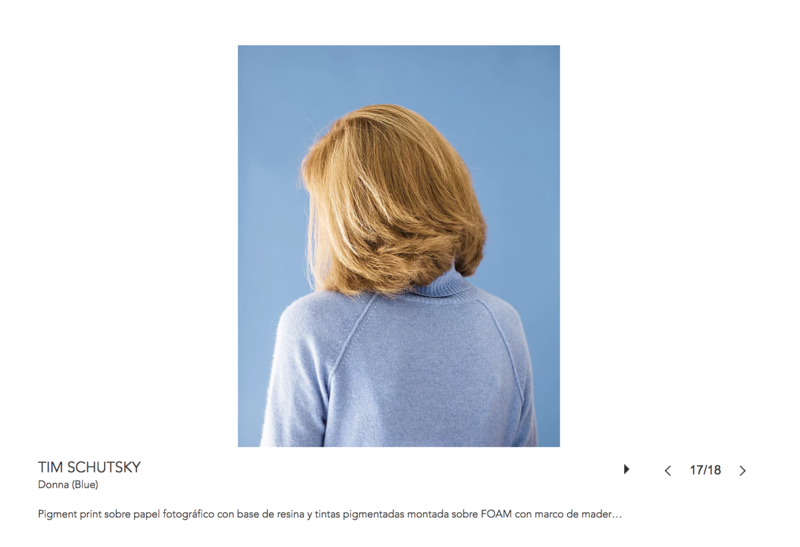 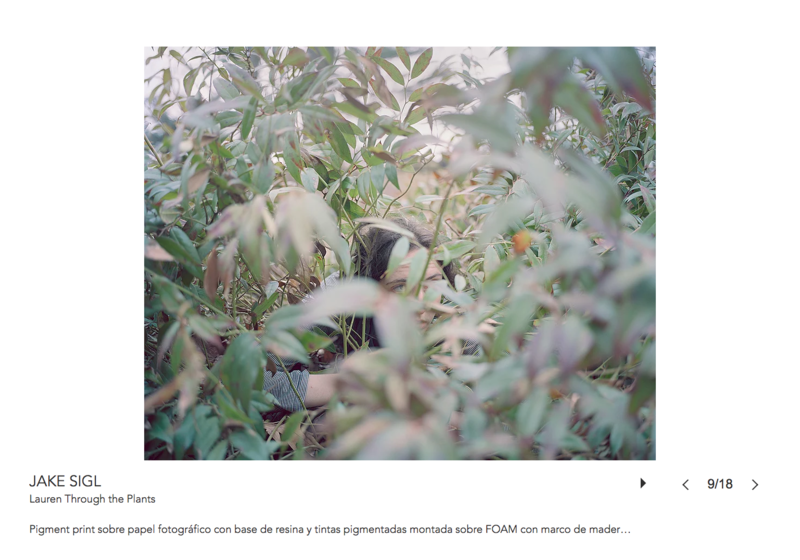 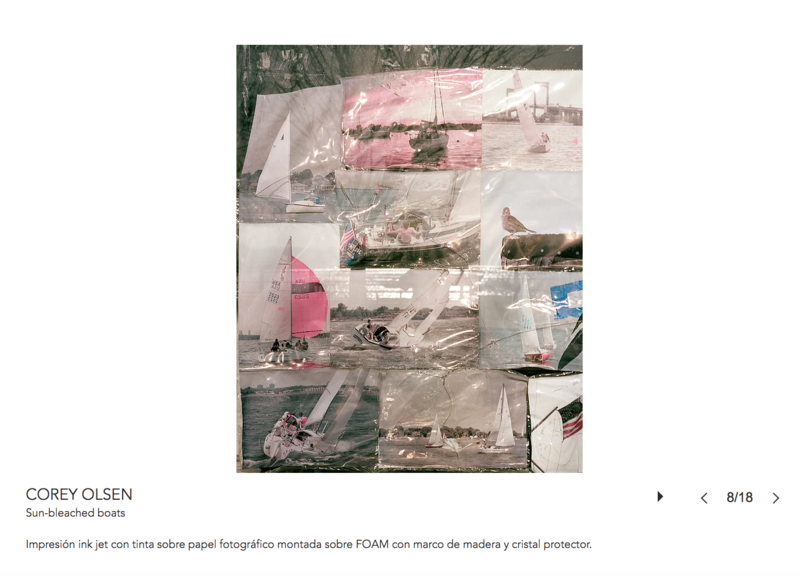 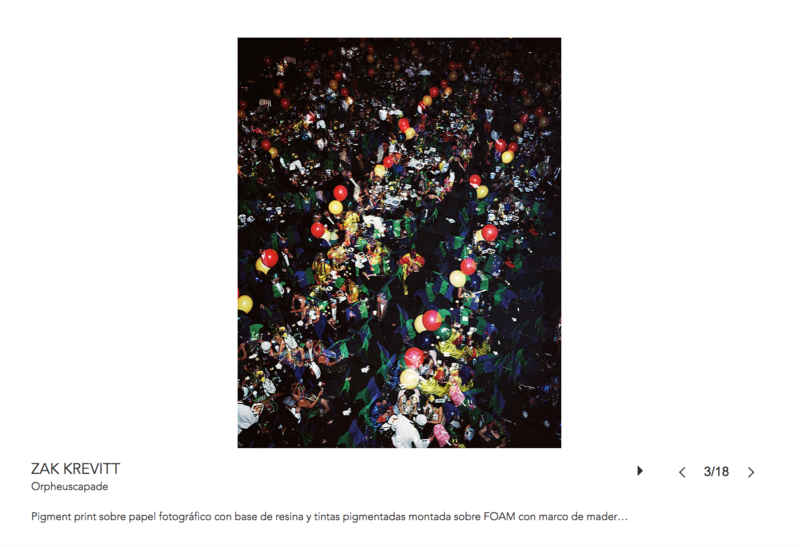 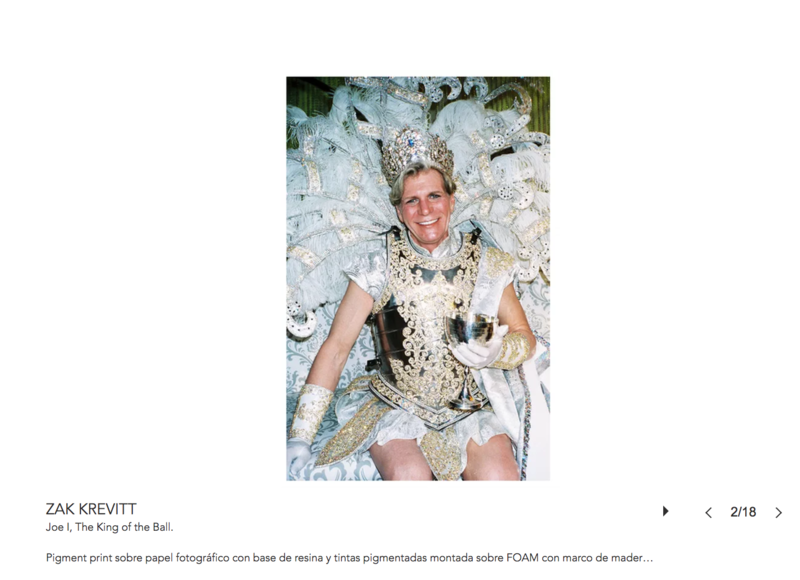 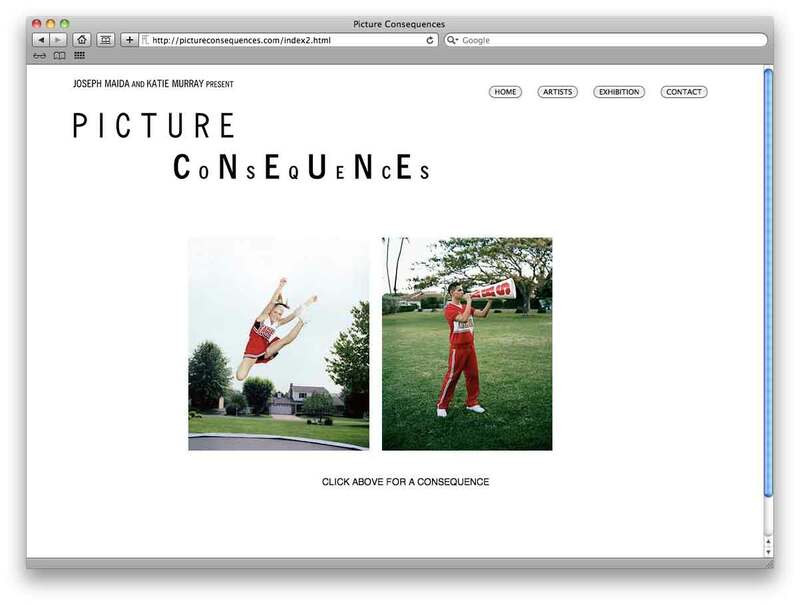 PICTURE CoNsEqUeNcEs is the culmination of a 90-day photographic conversation in which Joseph Maida and Katie Murray exchanged new and archived pictures online. 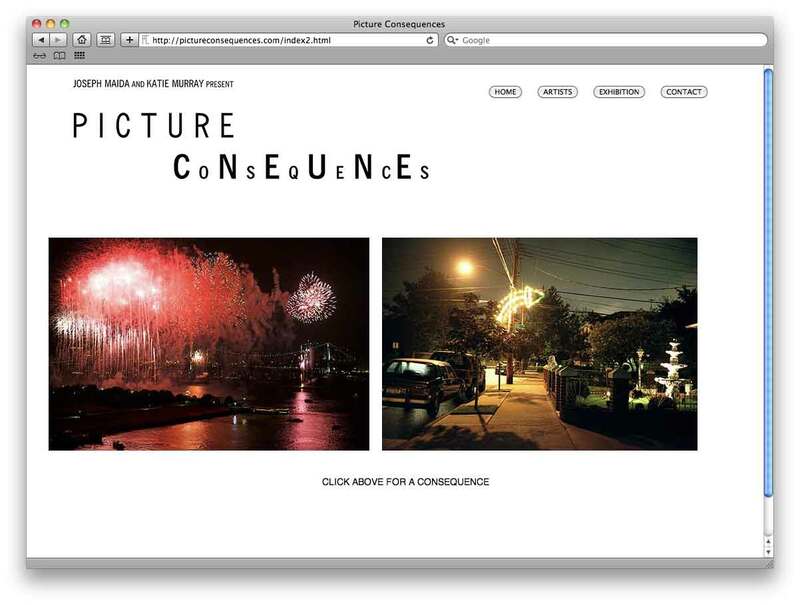 Taking into consideration the rise of the Internet as the primary platform for reading photographs and the current zeitgeist of working among genres and formats, Maida and Murray’s resulting collaboration re-contextualizes their work and attests to their shared belief in the power of photographic pictures as potent language metaphor, riddle, and game. 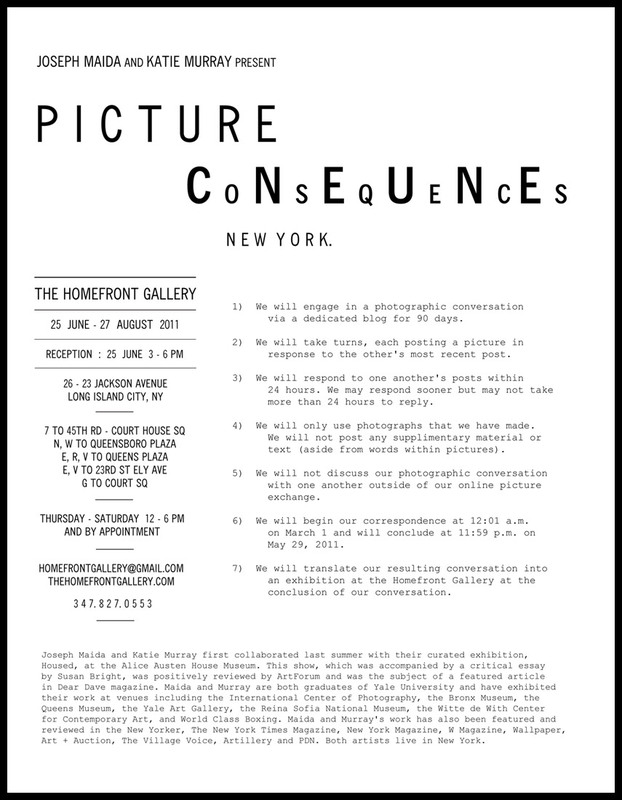 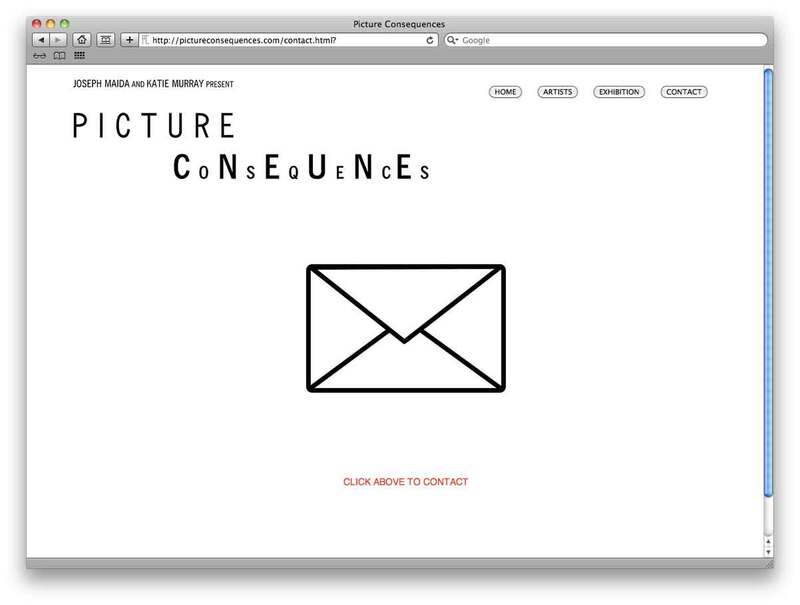 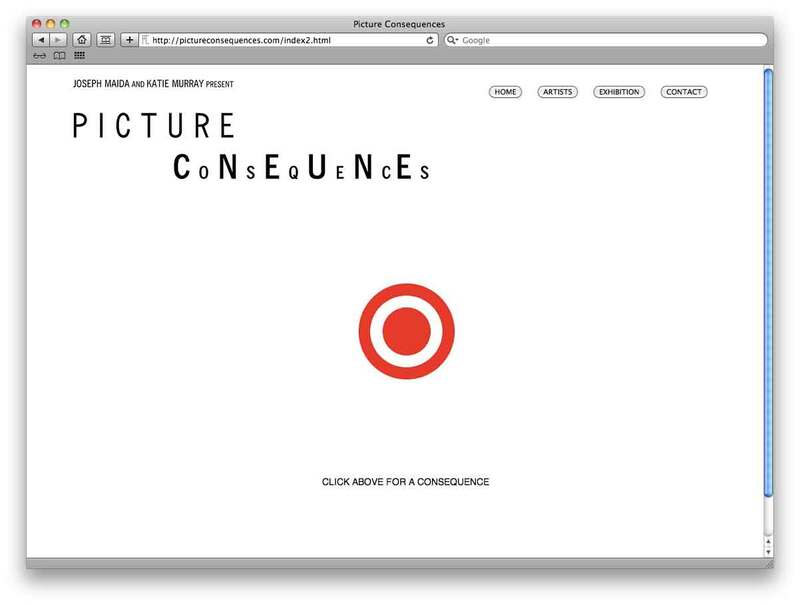 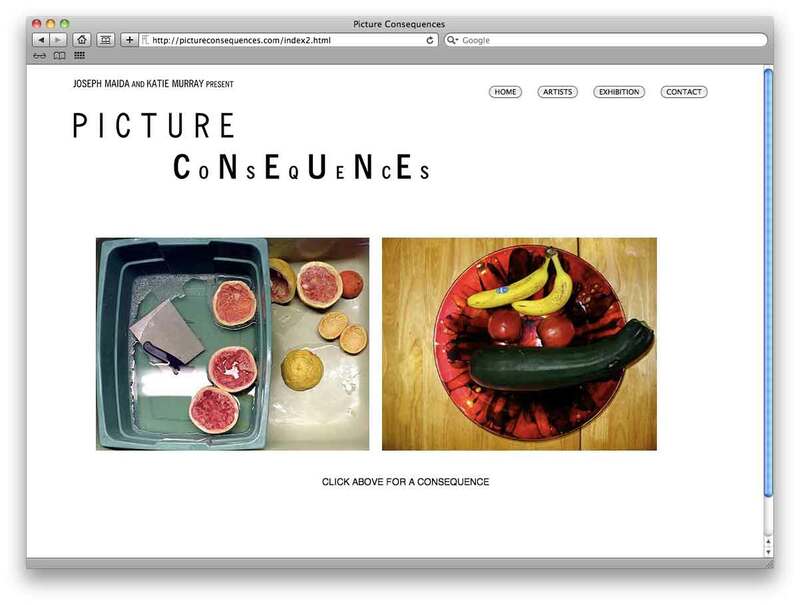 To visit the Picture CoNsEqUeNcEs website, click here. 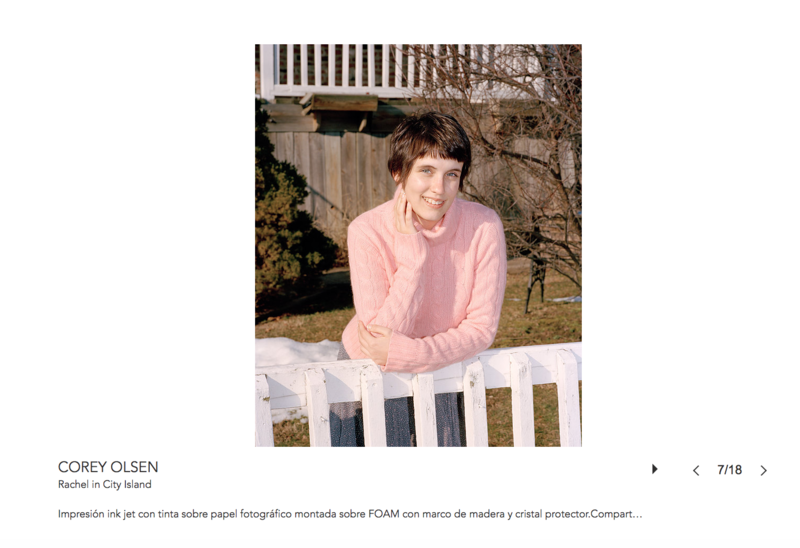 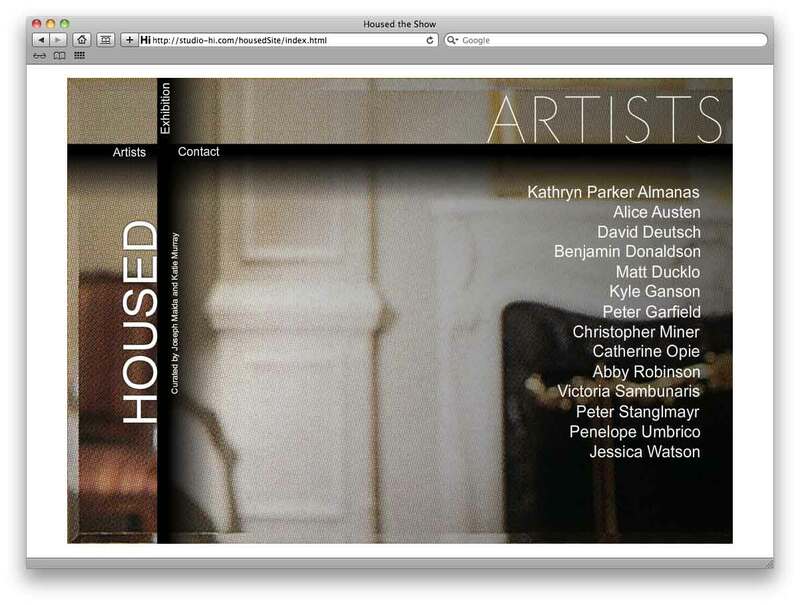 Housed, Joseph Maida’s curatorial debut at the Alice Austen House Museum, grew out of an ongoing dialog with fellow artists, whose work explores various approaches to investigating domesticity. 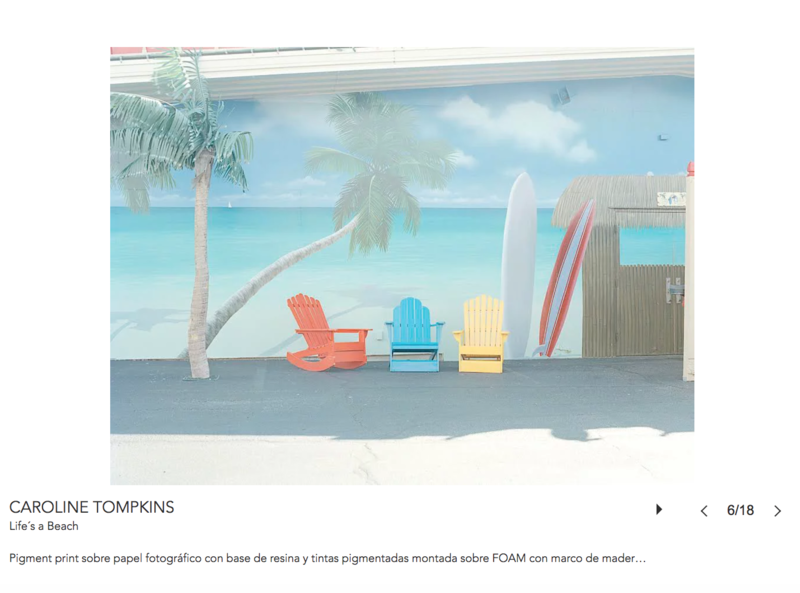 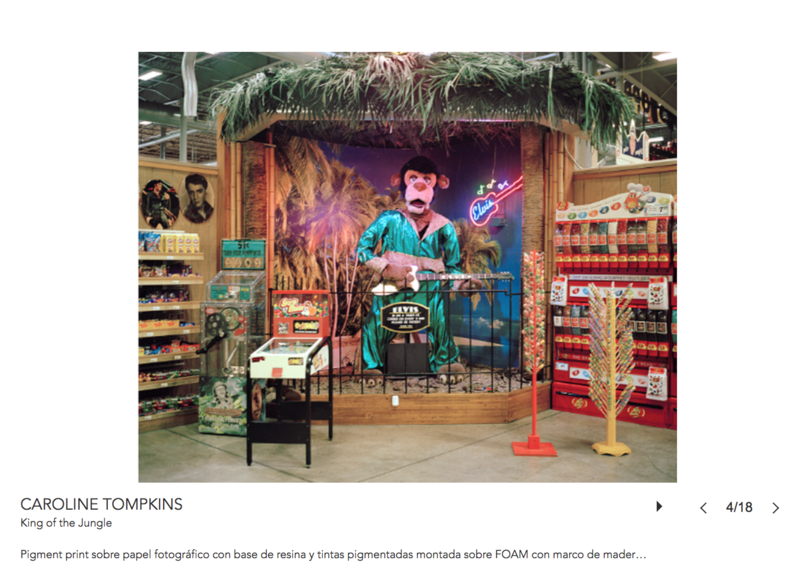 The artists in this exhibition (Catherine Opie, Peter Garfield, Christopher Miner, and Victoria Sambunaris, among others) favor analytic, microscopic, and topographic points of view over literal depictions of the domestic stage and its accompanying narratives. 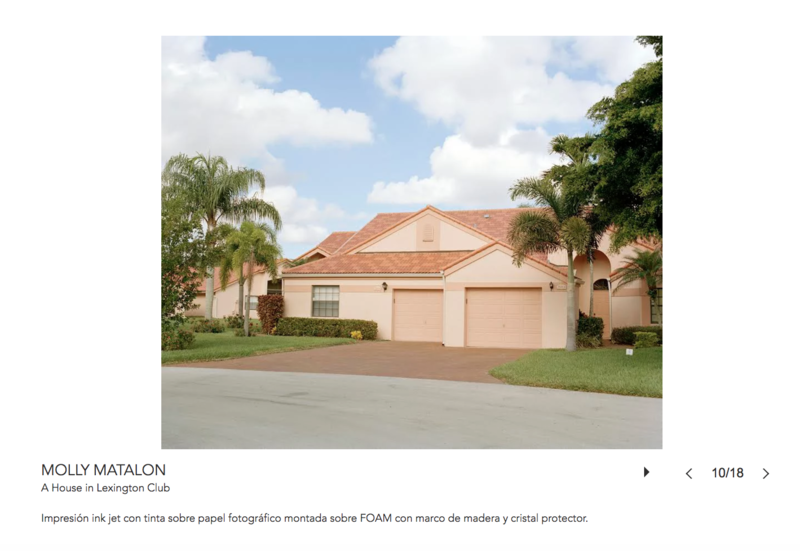 Their work describes, analyzes, and re-imagines the American home at the end of the 20th and beginning of the 21st centuries. 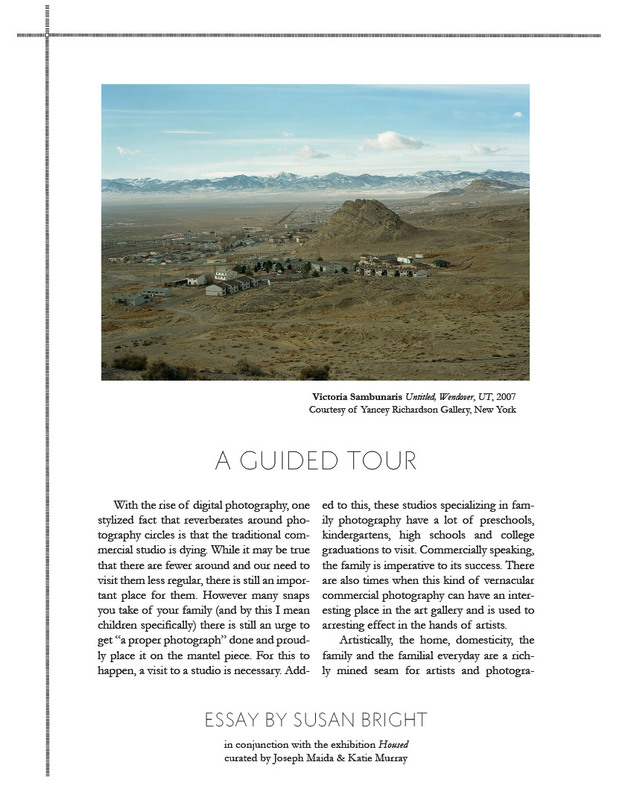 This exhibition was accompanied by a critical essay by Susan Bright entitled A Guided Tour. 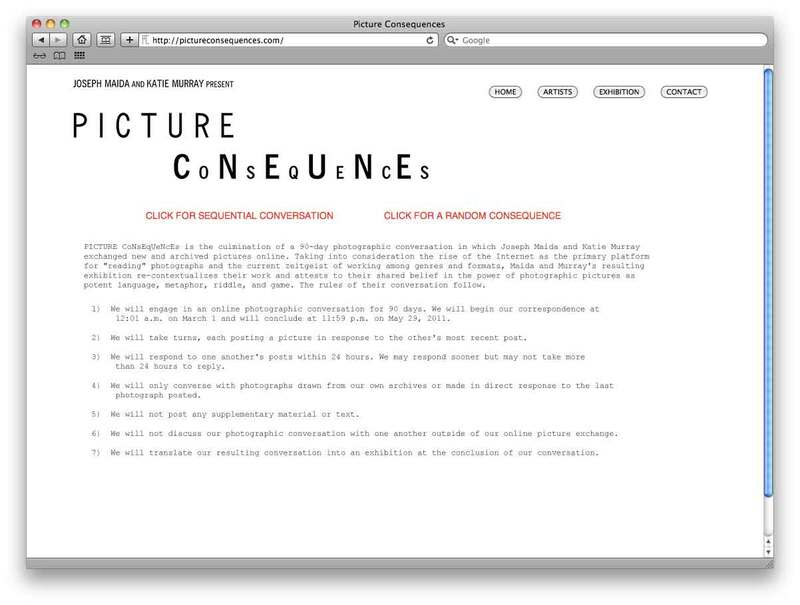 Download A Guided Tour here. 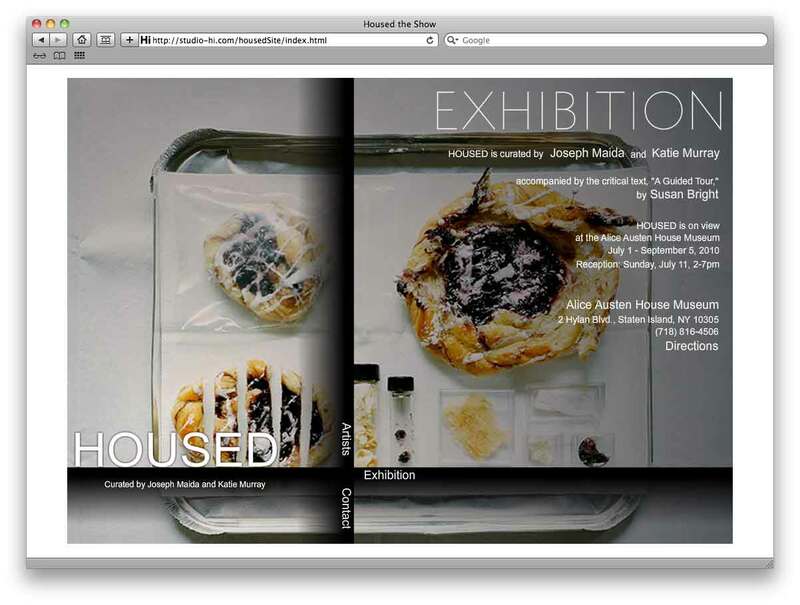 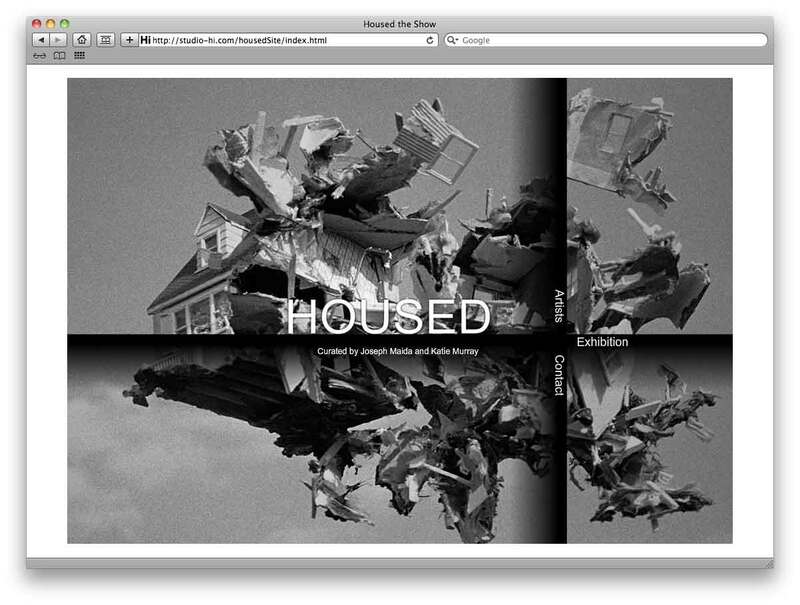 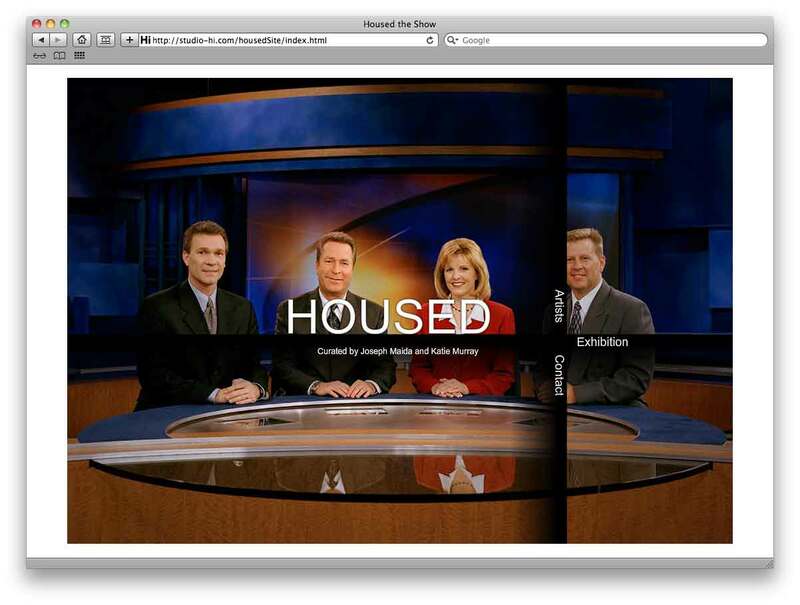 To visit the Housed website, click here.